Model Cara Delevingne shelves her plans to launch a music career. 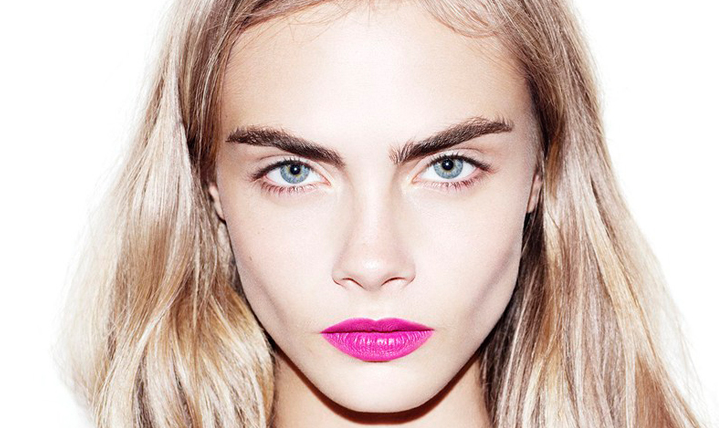 Cara Delevingne has revealed that she is abandoning her music career. The gorgeous model, who has made no secret of her musical ambitions, has already shelved plans to release an album. Speaking to The Sun newspaper, Cara explained that she won't be moving ahead with the career transition. She said: "Music is something that helps me escape or relieves some sort of energy I have pent up somewhere. "I will always do music. Music is my life. But I have no plans to pursue that at the moment." Earlier this year, the 22-year-old took her biggest leap when she appeared on stage with Pharrell Williams. The blonde then reinforced her intentions when she strummed a tune on a guitar at the Gibson showroom in New York. We have reached out to Cara's reps for a comment.